Claire joined the team in 2011 and became a partner at the Wells Road clinic in early 2016. Claire completed her studies and clinical training in osteopathy at the British College of Osteopathic Medicine in London, graduating with a Distinction in the four year Master’s of Osteopathy course. Before training as an osteopath, Claire studied a BSc (Hons) in Microbiology and Immunology at Bristol University. 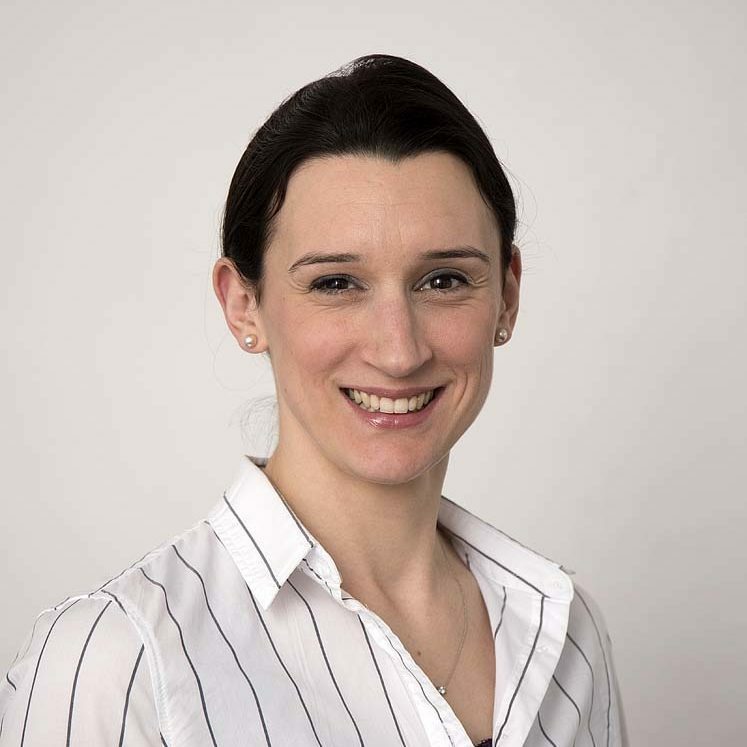 Given her extensive training, Claire has a rare insight into the nature of human health which brings a breadth and depth of knowledge to her practice as an osteopath. With all patients Claire combines classical osteopathy with advice on exercise, nutrition and naturopathy to restore well-being and balance. Having recently become a mother herself, Claire has a deepened interest in pre and postnatal care. Claire is a keen sports woman with experience in many disciplines. She is actively involved with PROPS cycling club and has cycled in many events, countries and races with the club. Last year she qualified to represent Great Britain in the world championship age category sprint duathlon.